Welcome to my blog. 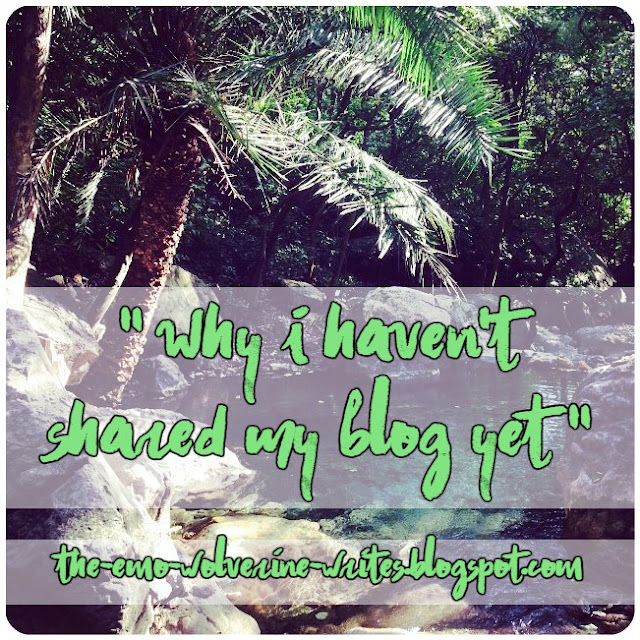 This is my niche of the internet, all for my adventures in med school, adventures in blogging, adventures in social media and adventures in art. We're back again with another installment to the "how to study in med school" series. 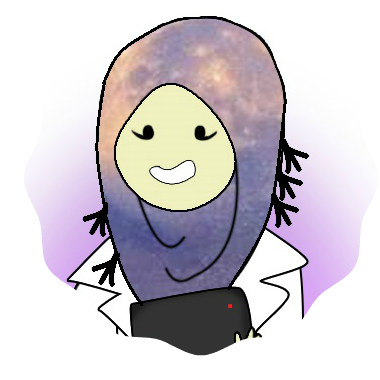 In case you haven't read the previous posts, you can go read up on how to study pathology in med school, ten tips for studying anatomy and how to ace your viva. Again, I would like to point out that I'm not a perfect student and that these methods are not applicable to every student. I write these posts so that you can have a bit of an exposure about the different styles and methods of studying, because everyone has their own style that helps them get things done with more efficiency. If you are currently studying and not getting the kind of output you are expecting, you need to stop and reconfigure your study style. I am a strong believer in studying efficiently instead of forcing my way through content and eventually burning myself out. This is an especially important principle in med school as well. Med school is a marathon, not a race. You need to plan out your miles and make sure you don't get lost or tired or injured in the middle of it. Once you understand this, a lot of things get easier. You should stop stressing over trying to get a seemingly un-achievable goal of maintaining an A+ and stay focused on the end goal. Anyway! Enough rambling. Let's move on to the actual discussion. Just like with any other subject, you need to gather your tools before sitting down on the work bench and how can you gather your tools if you don't know what they are? Fortunately, I am here for you so don't worry. We've got this under control. If you've read my post about pathology, you must have realized that I like purchasing and reading big text books and then making notes out of them. Unfortunately, you can't apply the same type of methods on to pharmacology because pharmacology is an entirely different ball game. In fact, even now I can't say with full confidence that I know what I'm doing when it comes to pharmacology. It's a subject of it's own that requires more memorization than actual understanding. The point is: even though I ended up using the big heavy duty textbooks, I think it's much more effective to use review books when it comes to pharmacology. You can't just understand pharmacology, you need to constantly review it over and over because there's nothing to understand about how the names and mechanism of actions and effects connect! Basic and Clinical Pharmacology. You thought Guyton was fat, wait till you get your hands on this book. Often nicknamed as "Big Katzung", I would kind of recommend it but also not recommend it. It was the main course book for pharmacology in my school but I felt that the difference between me and my Big Katzung wasn't very much compared to other people and their choice of the review book, aptly nicknamed "Mini Katzung". It's the review tables at the end of the chapter that are super important so whether you do them thoroughly from the big book or from the review book, it's pretty much the same in my opinion. Besides, you really don't want to crack open this book during your exams. Trust me. Just go for the review version. Lippincott's Illustrated Reviews: Pharmacology. I would call this the Pathoma of Pharmacology but I can't. While Lippincott does offer the same kind of blank margins to write notes on, it's still a textbook, not a short review book. There are no summaries, but it's much more to the point and still more concise than Katzung. This is a good book to consult during exam seasons. It also has some topics discussed in a much more easy way, so I definitely recommend it. Kaplan USMLE Lecture Notes: Pharmacology. I personally did not use this book but a lot of people did and it worked pretty well for them! While I stuck to a combo of Big Katzung and Lippincott, others made a combo of Bit Katzung and Kaplan. Kaplan is basically lecture notes from their video review series, so what some students would do is watch the videos, annotate the notes and then add whatever was left from Big Katzung. I didn't do this, but it definitely worked for some people which is why I'm also adding this to the list for book resources. I would also mention First Aid for the USMLE here as well but I personally feel like the pharmacology section is lacking or doesn't have the same type of charm as it did with pathology. I would much rather use the review tables given in Katzung. Some of the diagrams in First Aid are really good though, so I would recommend going through First Aid for those and maybe drawing them out for yourself. Anki. Once again, I'm recommending this heavily. Anki is absolutely perfect for a subject like pharmacology. The constant revision and eventual memorization is exactly what is needed to succeed in pharmacology. Fortunately, you can find completed Anki decks available and my personal favorite is of course going to be Zanki. You can also make your own flash cards on Anki but I find it to be a bit of a time-consuming task and if there are readily available decks available, then I"m definitely going to use it! 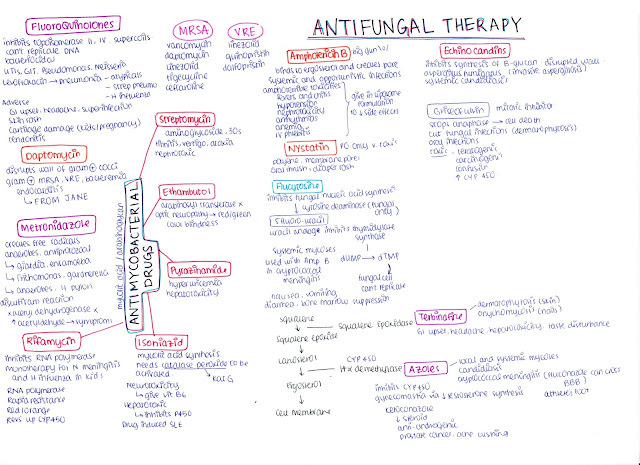 Sketchy Pharmacology. This is honestly one of the most amazing things I've seen when it comes to learning resources. Sketchy is basically a series of videos which uses visuals to help you remember things. The narrator explains the sketch as it's drawn and each object in the picture is an important detail about the topic, which is the title of the video. It's Sketchy Pharmacology that helps me remember that alpha one receptors are GQ coupled, alpha two receptors are Gi coupled and beta one and beta two receptors are Gs receptors. Both Sketchy Phramacology and Zanki Pharmacology should be used together because the flash cards made in Zanki use Sketchy as the source. My mode of studying would be to watch the Sketchy video once or twice and then do Zanki cards throughout the next few days. It really helped to consolidate things into my memory. Plus, Sketchy videos are pretty short so they can be rewatched without too much of a hassle. Kaplan Lecture Videos. I watched the autonomic nervous system videos lectures from Kaplan because the autonomic nervous system is super important. I can't stress how important it is. If you do this one part of pharmacology correctly and have full control over it, consider half of your pharmacology done. I watched the Kaplan videos and while they were really long, they were also pretty good. I might rewatch them to refresh the details. The other section videos aren't that important in my opinion, as it's mostly just reading out from the lecture notes. 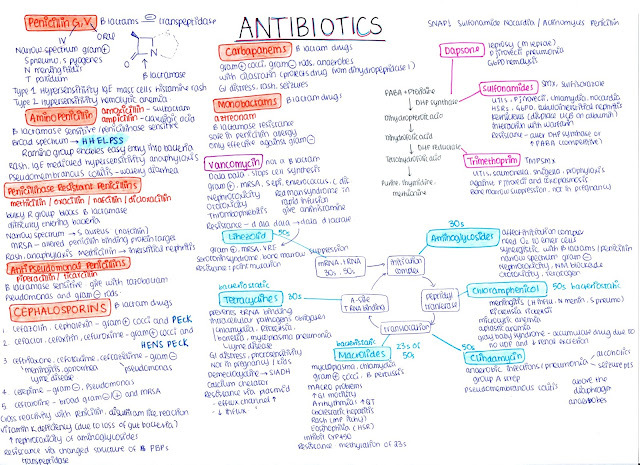 Like I said, there's really not much to understand when it comes to pharmacology. I said this before and I'm going to say it again: pharmacology is more about memorization than understanding. So please do the Anki cards or make your own flashcards for the drugs, do anything and everything that will help you memorize and recall the drugs. When studying about the drugs, there are a couple of things you absolutely must know: what mechanism of action is, what the drug is used for and the side effects/ contraindications of using the drug. This is also where it's very helpful to integrate pathology in as well. I mentioned this in the previous post where I talked about how I felt that the way I studied wasn't the best way to do it. I had started studying from pathology and then put pharmacology on it. 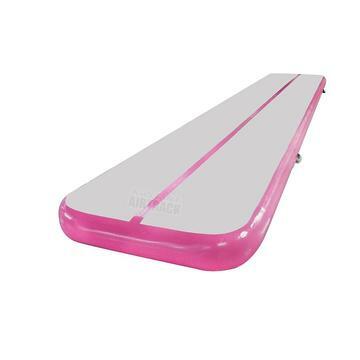 After giving the exams and everything, I felt that I would have performed much better if I had done the opposite. Instead of focusing on pathology and then learning the associated drugs of the system, I should have focused on pharmacology first and studied the pathologies that could be cured or altered by relevant pharmacotherapy. It's not a tried and tested system, but it's really what I felt I should have done. So yes, that's basically it! Study hard, make notes, go over them regularly, try to apply what you've learned in the context of pathology. If this is where your clinical exposure is starting, it is also helpful to try to apply your knowledge on patients. Read up on their problems and their treatments and correlate it with that you're learning in your books. 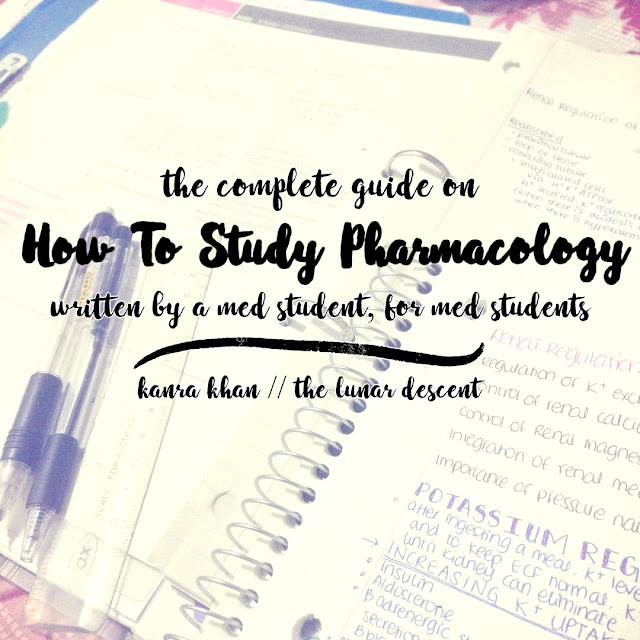 I hope this post helped you out and gave you an idea of what you can do to when it comes to studying pharmacology in med school. Remember, the main thing is to study efficiently. If you have any questions or additional tips or experiences, feel free to share in the comments below. Have a nice day! Such an interesting read and a peak into the world of pharmacology. This is a field that has always interested me. Thanks for sharing, Kanra! I just started med school and we have seriously tones of pharm and path to do in our first year. These posts are really helpful. Thank you, Kanra! Feel free to comment and leave a link. How Bad is it to Fail?